This refreshing drink has been a classic for generations, but it doesn't have to stay a simple mix of lemon juice, water, and sugar. Here are 5 ways to add a twist! If you can track down black lemons (ask for "loomi" your local food market), you can create a dramatic twist on this drink. Black lemons are technically dried limes and have an intense yet refreshing citrus taste. Add a few wedges to the glass to show off the rind's unique black color. For a deeper effect, add a spoonful of activated charcoal! Pink lemonade is often made with grapefruits, or you can try strawberries for a sweeter touch. Consider mixing flavors here (lemon pairs well with a surprising variety of fruits!). Try mixing butterfly pea flower tea with your lemonade. The acid of the citrus changes the tea from a deep blue to vivid purples and pinks. One way to really play with this is to freeze the tea into ice cubes. As they melt in the glass of lemonade, watch as a rainbow unfurls in your glass! If you and your guests are adventurous foodies looking to go beyond regular sweetly tart flavors, try experimenting with savory, spicy, and bitter notes. You can add bruised basil leaves to your lemonade, slices of jalapeno for kick, or fresh lavender for intriguing floral-herbal tones. For a playful presentation of your glass of lemonade, float a few flowers on top. A number of flowers that bloom in the spring are edible, like cherry blossoms! 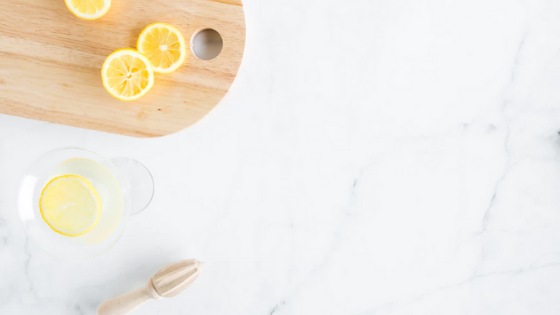 Residents of Denver apartments love to get a little creative with their food and drinks, especially with our convenient location near many amenities and food stores, where you can get your raw ingredients! Visit our website to view our floor plan or view our galleries.